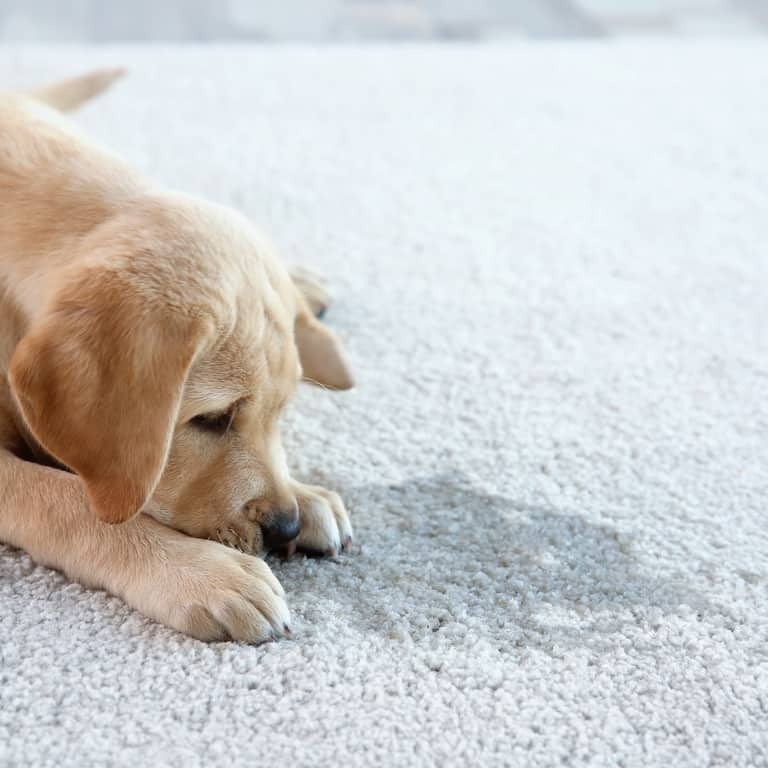 Our eco-friendly cleaning products are a great option for removing pet stains. Our powerful hot water extraction system gets to the depth of contaminated surfaces and lifts stains and odours. It is recommended that surfaces are professionally treated as soon as possible to prevent any further damage.